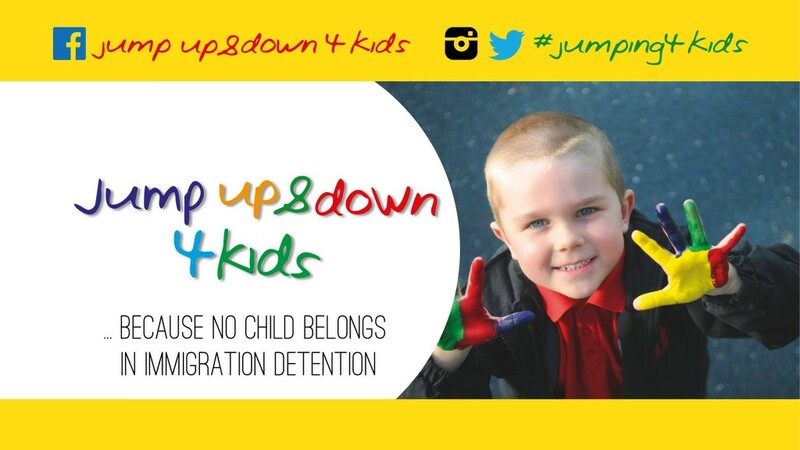 It’s time that we all jumped up and down to end indefinite mandatory immigration detention for kids. They don’t belong there. 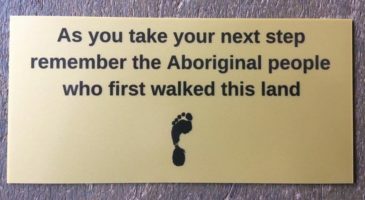 They never did. The compelling evidence continues: mandatory detention is damaging the mental, physical and emotional well being of children. The Human Rights Commission’s Forgotten Children report into children in detention provides evidence that is both shocking and shameful. The reporting has been consistent. Children are being harmed and the trauma they are experiencing may be carried well into their adult life. Surely most decent adults would step in and not let this happen to any child in pain? We are hoping that all good people will jump up and down once they become aware of the suffering that the children are experiencing. Will you help get the message out that we are calling for the release of all children from immigration detention? We are asking you to get #jumping4kids. No petitions. No donations.